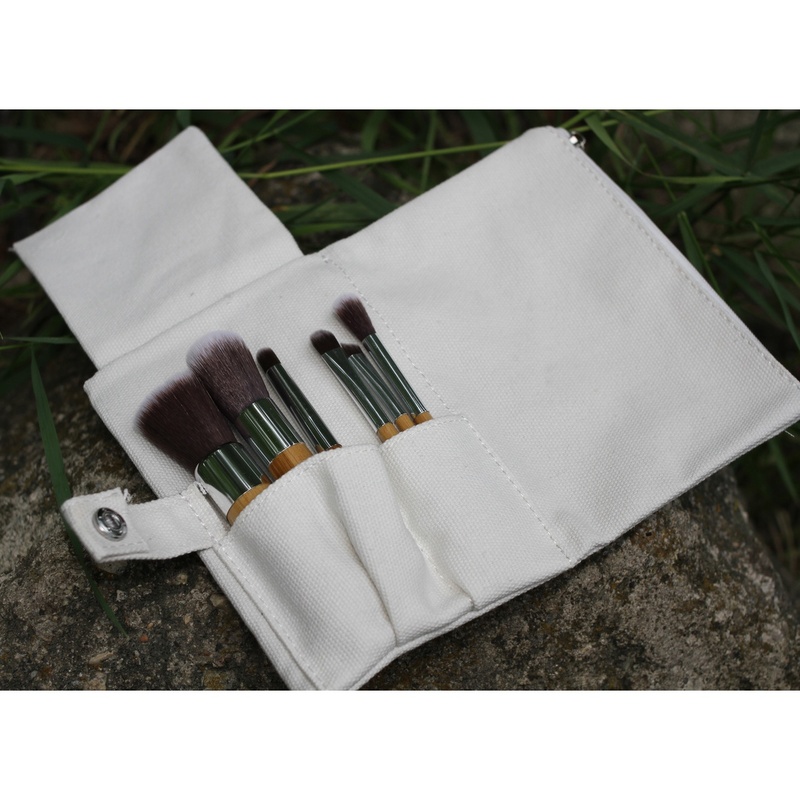 Vegan Brush Set You will love the portability of this set, as the zippered pouch has room for a few favourite Pure Anada colors and our Magnetic Compact! 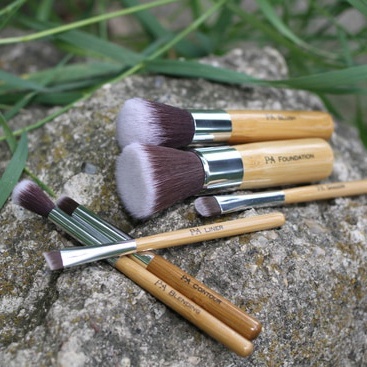 This high quality, affordable brush set is both cruelty-free and sustainable. 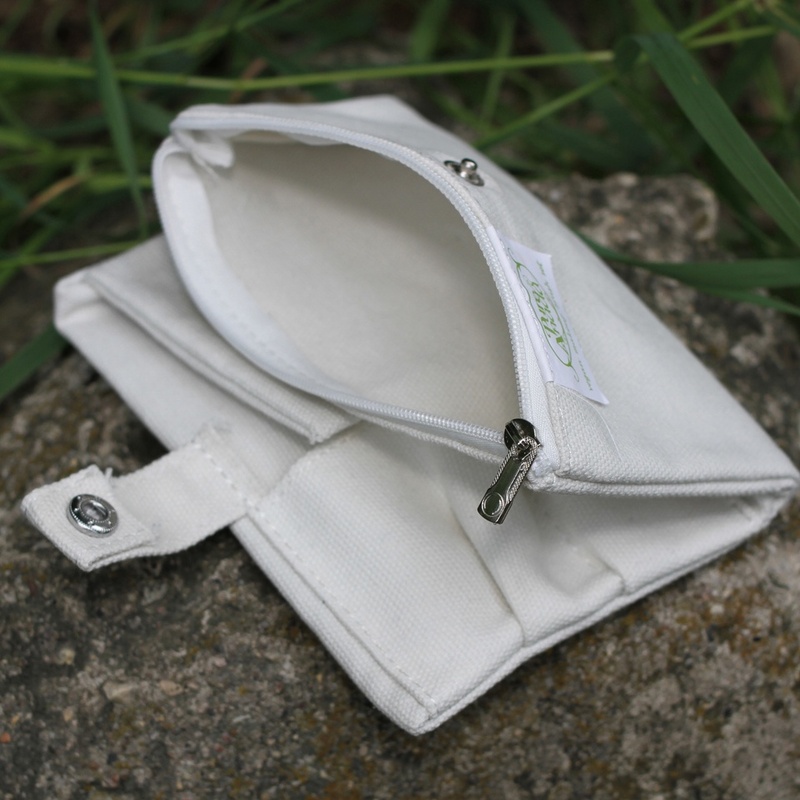 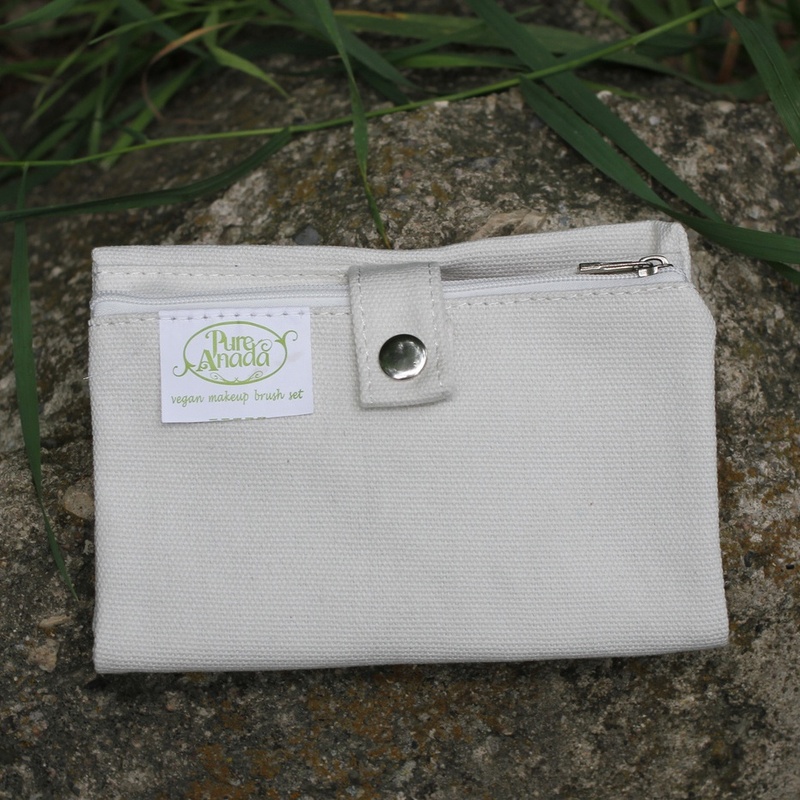 The synthetic bristles are made of an extremely soft fiber, while the handles are crafted of eco-friendly bamboo.